In the world of Amazon, product photography is king. You might have a great title or competitive price, but your Amazon product photography is the first thing everyone will see when they’re browsing items in your category. Think of your main listing photo as curb appeal for a house. No matter how nice your house might look on the inside if the outside isn’t appealing to buyers they won’t want to take a look inside. The same thing goes for your product photos. If you can’t immediately capture a customers attention in the gallery then it will be awfully hard to get them to click your ad for more details on your listing. There are so many elements that make up a listing with great product photography. Since you are only allowed a maximum of 6 images per listing it’s essential you take full advantage of all 6 and optimize them for best results. So if you’re looking to up your Amazon product photography game, it’s helpful to know what goes into a listing with great product photography and see examples from top-selling Amazon sellers. I wasn’t able to see exact statistics on which images convert the best for each listing. I was, however able to pull data on each products monthly sales, reviews, and revenue. All listing data was pulled in May, 2018. I used the Jungle Scout App & Jungle Scout Pro Extension to extract all my data. 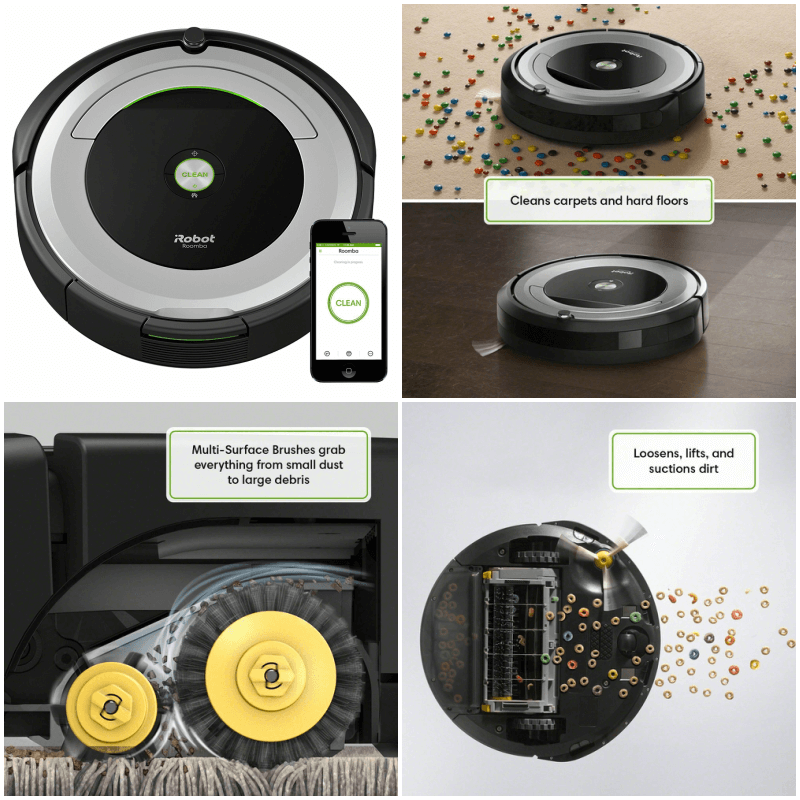 The only way to 100% discover which type of Amazon product photos work best for your products is by constantly A/B testing them using an app like Splitly. 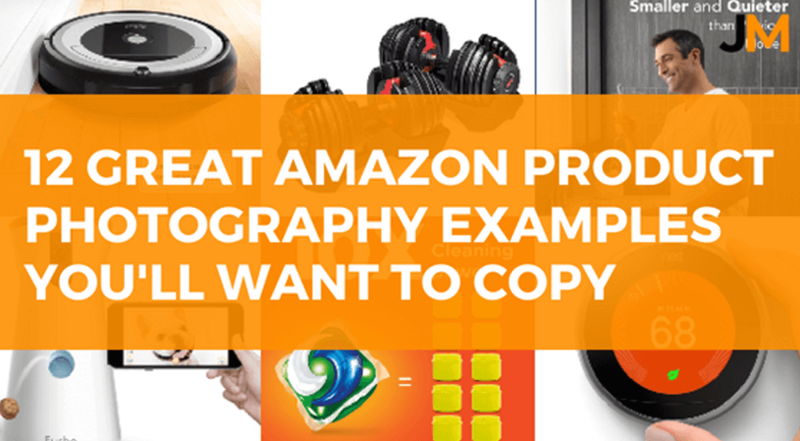 Below you’ll find 12 examples of top selling products on Amazon with great product photography to back them up. If you’re ready to hire an expect amazon product photographer you can find top-rated, fully vetted pros on the Jungle Scout Market for an affordable price. Included products on white as well as lifestyle imagery. Showed a couple different views of what the Nest Thermostat interface looks like. 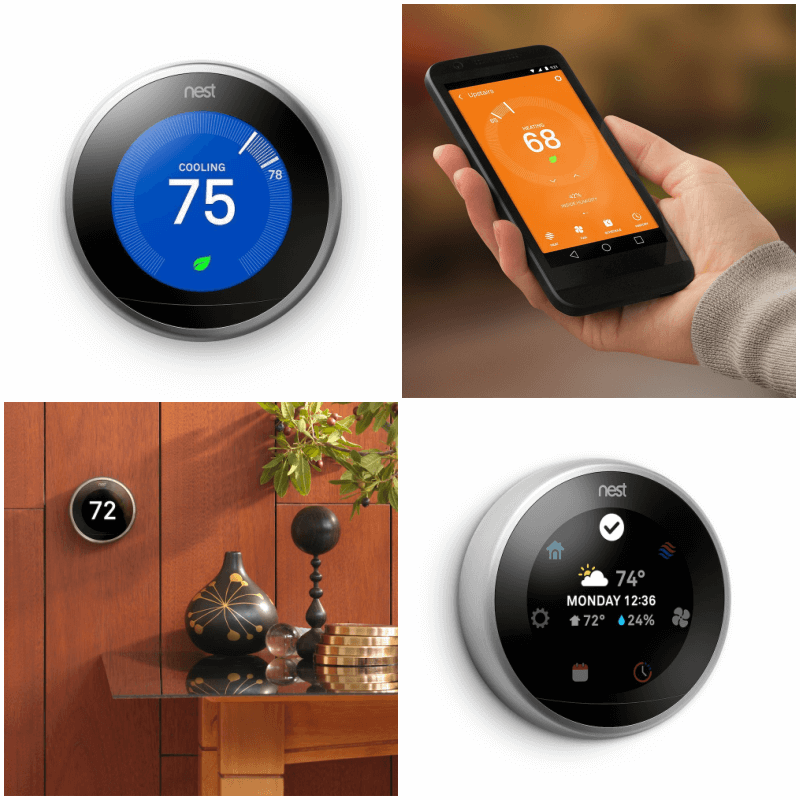 Show a comparison chart between the Nest Thermostat and other smart thermostats. Include peoples face in the lifestyle pictures interacting with the thermostat. Include a senior or teenager adjusting the temperature to show how easy it is to use. Included peoples faces in the lifestyle pictures showing up the product works in action. Showed the free training app the dumbbells come with as an added bonus. Included pictures of the dumbbells in a complete set and with weights removed. Include pictures with a lifestyle background like a home gym or fitness center instead of just products with a white background. 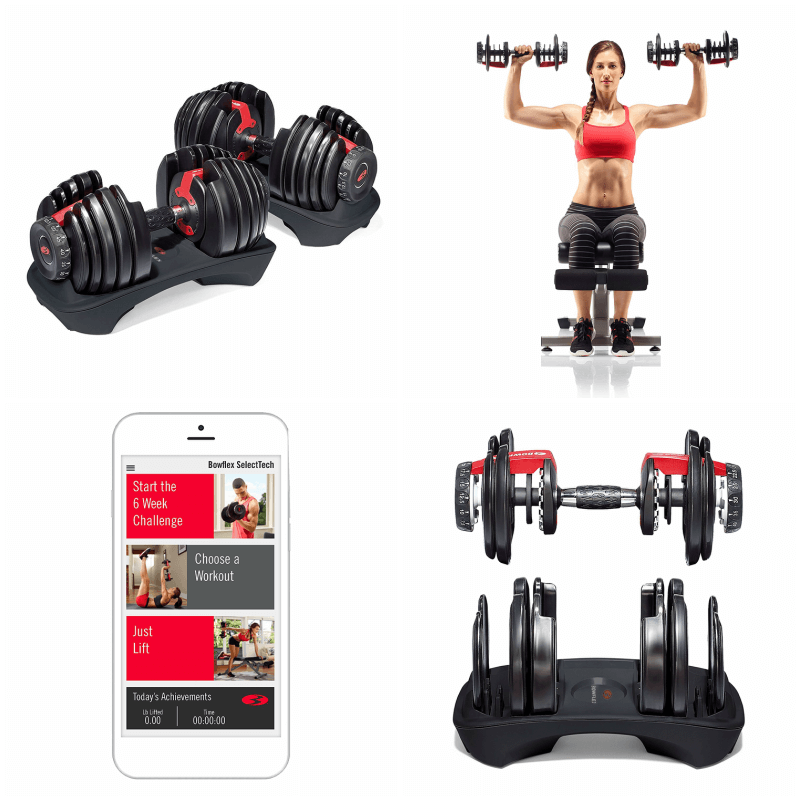 Include an infographic of everything that is included with the dumbbells. Include copy on an image that there is a 2-year warranty so users can trust the product. Included an infographic that explained everything you need to know about the product’s features. Showed the real-time barking alert app you can get on your phone. Showed how the app works on your phone and how easy it is to use. 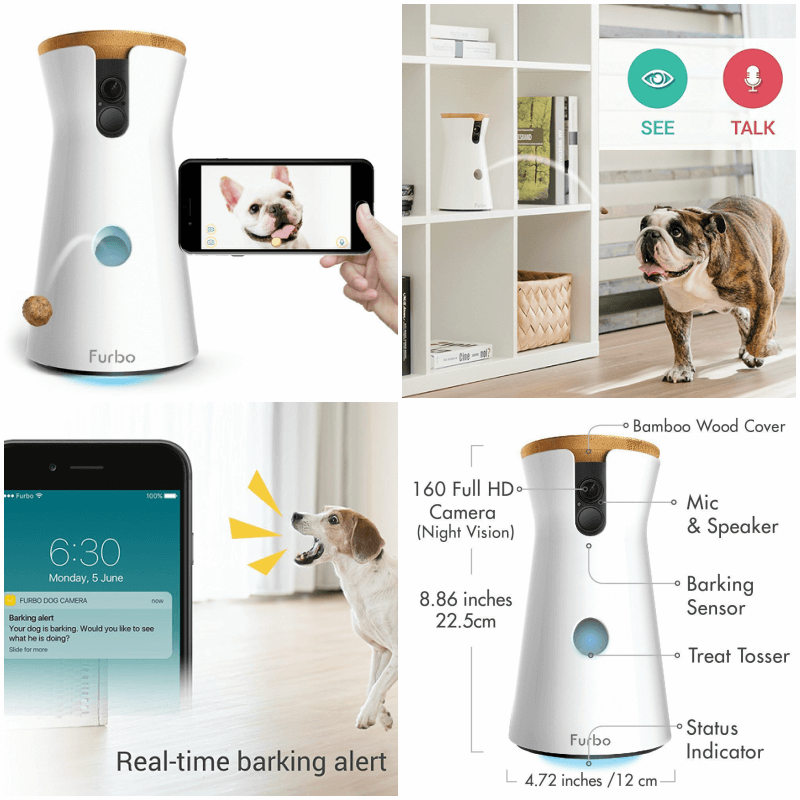 Include a human interacting with the product and their pet. There was no real life example type photo. Show in an image how easy it is to set up in steps (Easy 3-Step Setup: 1) plug in to a power outlet using its USB cord 2) download the Furbo app 3) connect to your home wifi. Include a comparison chart that shows all the features and benefits of the Furbo against it’s competitors. Included very nice images of how much volume the cart can hold. Showed that you can use the cart for more than just yard work. It has multiple uses. Include humans and there faces using the cart for yard work or other uses. 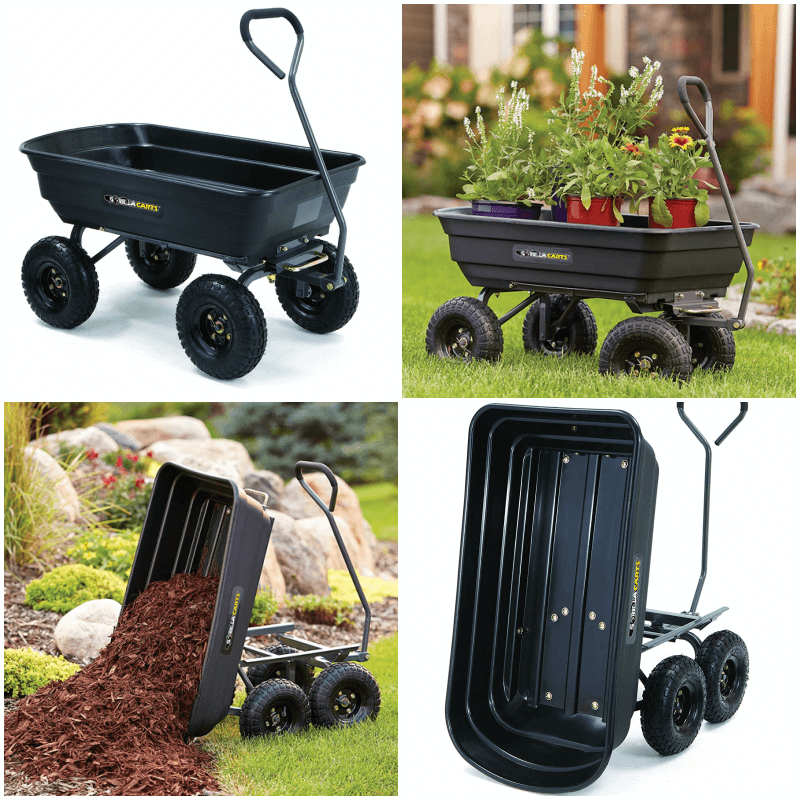 Add an infographic image that showcased all the features of the cart. Add a short video of how the cart works and how much weight it can hold etc. Showed the weight capacity/dimensions and how the desk adjusts from standard height to standing height. 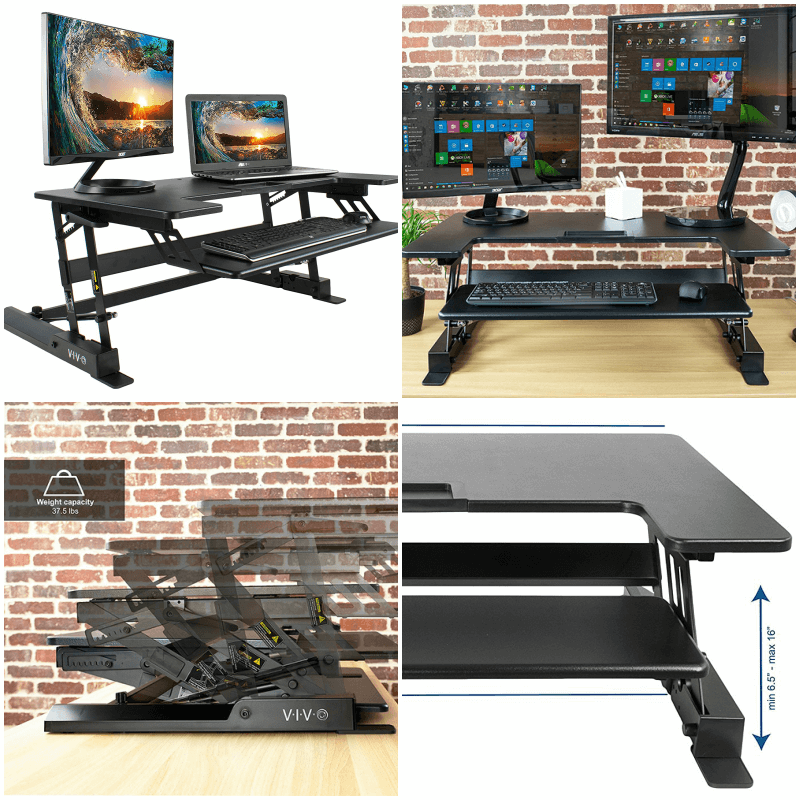 Included multiple lifestyle images of the desk in an office setting from different views. Showed how easy it is to install or remove the keyboard stand. Include a hand model or person using the desk in an office setting. Include silhouettes of people at different heights and how the standing desk would look depending on your height. Show the desk flat down if someone wanted to sit instead of stand. Included multiple infographics of all the features and benefits. Showed examples of different types of food you can make with it. Included the different sizes that are available and their capacities. Include a human using the product and lifestyle imagery of the product in a kitchen. 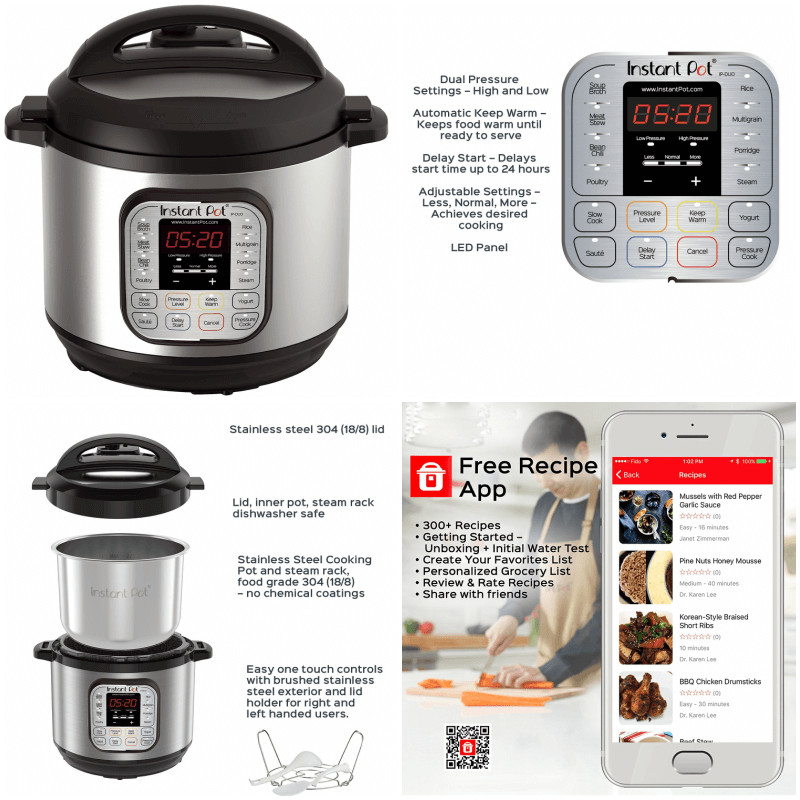 Show the free cooking app that is included. Show the 7 common cooking appliances it replaces and how much money the customer will save by only needing to buy one. Shows the app and how easy it is to use. Includes detailed illustrations of how the vacuum picks up dirt. Almost every image also includes text to explain more about what’s happening. Include a dog or child in a lifestyle image to show it’s safe. Show the dimensions of how big the vacuum is and how much dirt it can hold. Images are bright and colorful and all reflect the Tide brand very well. Compares the power of the detergents cleaning ingredients against others. Shows examples of how your clothes will look after using the detergent. Include the different scents that Tide pods come in. 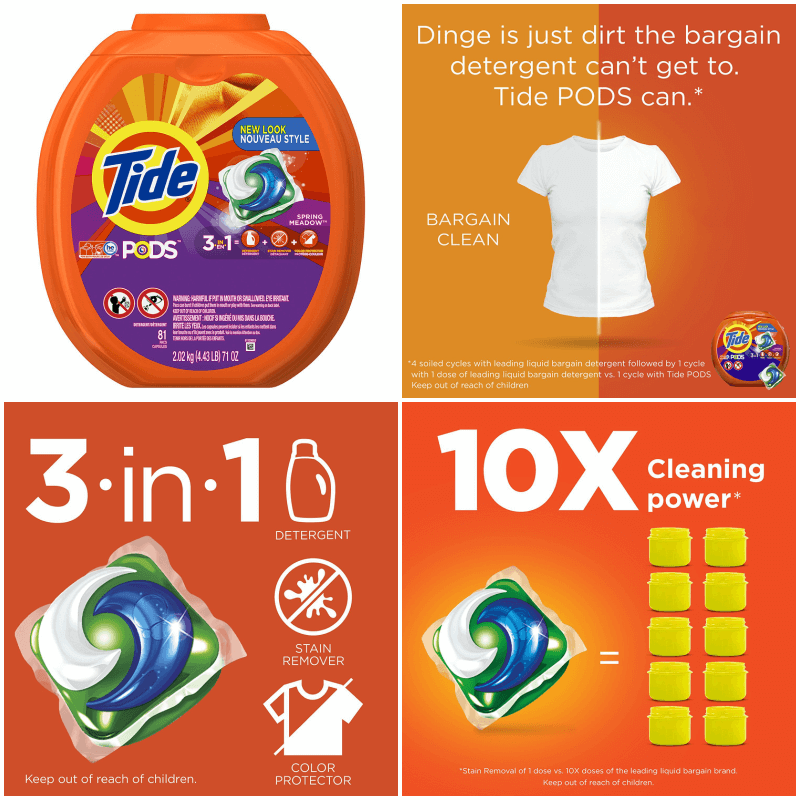 Include a lifestyle image of someone doing laundry with Tide pods. Included testimonials from recognized online publications. Showed an illustration of what the speaker is made of. Provides instructions of how the buttons work. Add lifestyle imagery of people partying in a pool or listening to the speaker at a beach. 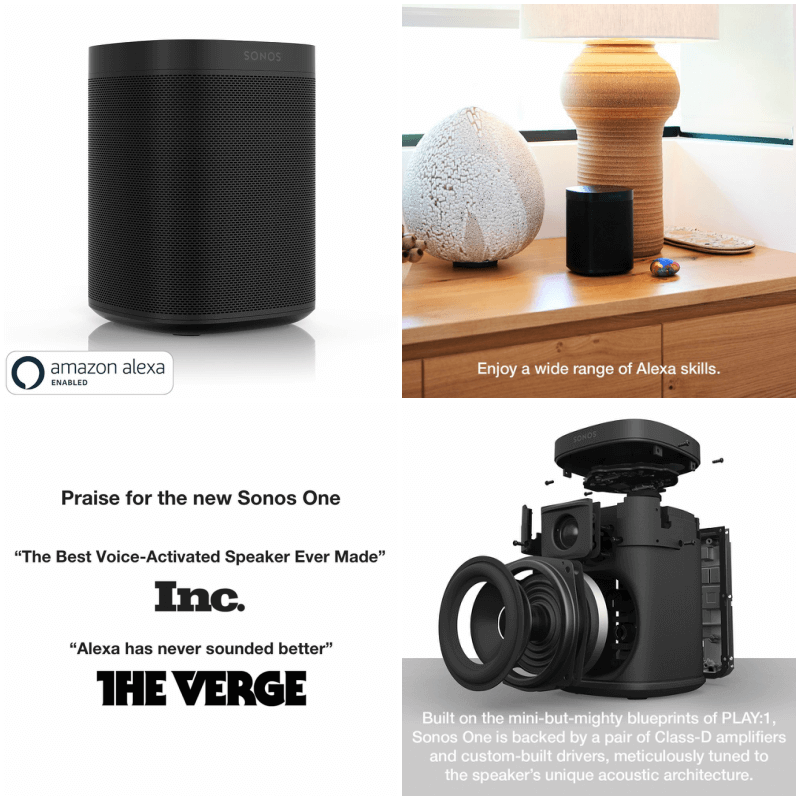 Create a competitor comparison chart to show all the features the Sonos has compared to it’s competitors. Show someone using the hands-free Alexa skills in action with speech bubbles. Included multiple dimensions, so customers can know how small it is. Showed how quite the fan is. Not even a baby would wake up from the sound. Showed how versatile the fan is. You can plug it into your laptop or adaptor or take it on the go with your power bank. 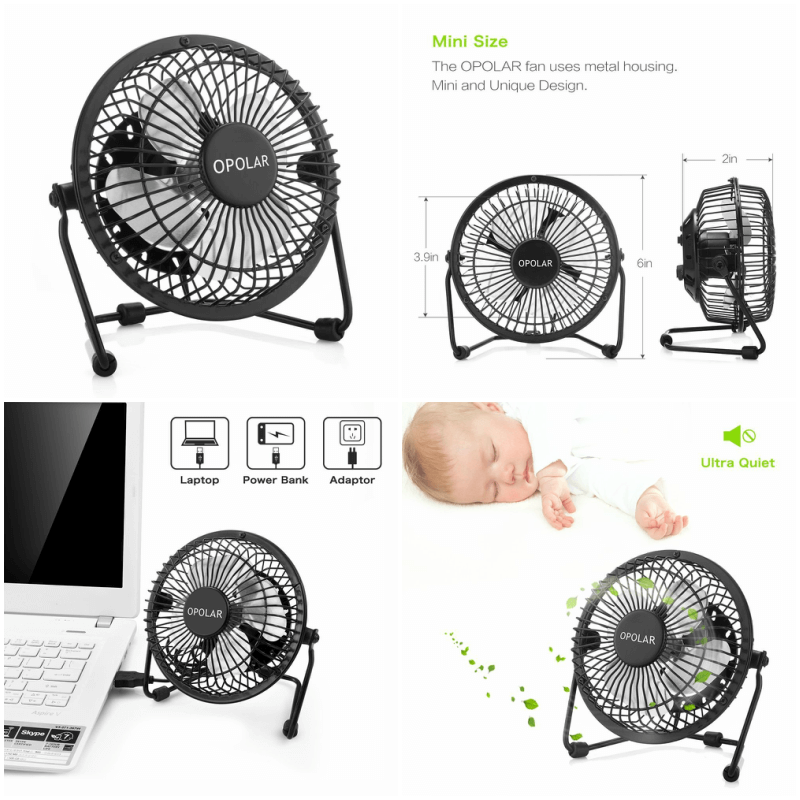 Show a comparison chart between the OPOLAR USB Fan and other USB fans. Add a lifestyle photo of the fan in a home or office environment. There are a bunch of promo discounts available. Create an image that highlights the promotional discounts better. Showed what the GoPro looks like in it’s packaging. Great gift item. 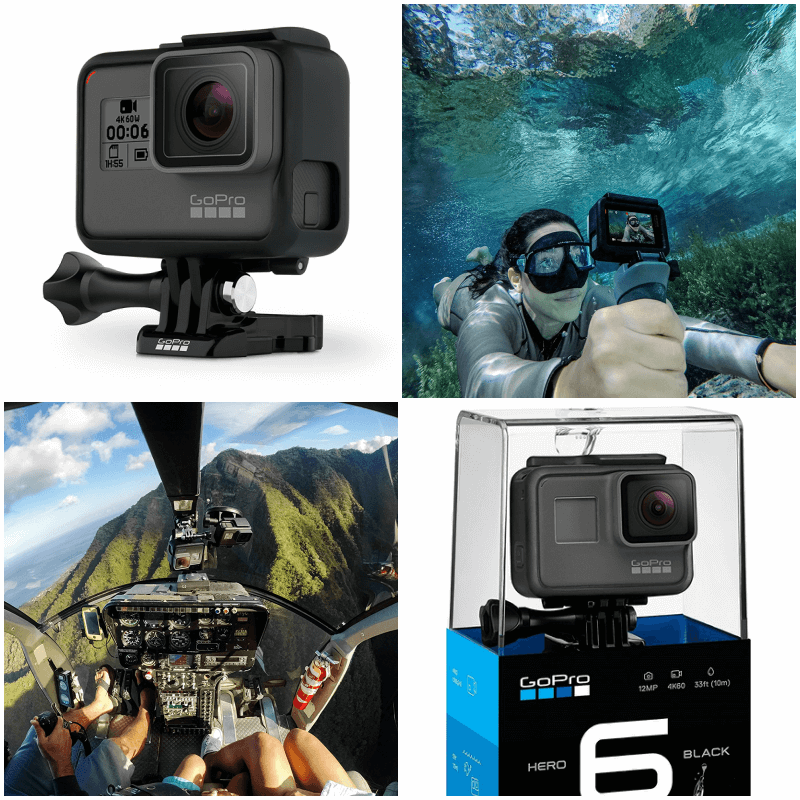 Included multiple lifestyle, adventure images of the GoPro in use. Included multiple product photos from different angles on white so you can clearly see the GoPro up close. Include a promotional video with footage from the GoPro. I found it very strange this was not in the listing. Include an infographic of all the features and highlights of the camera i.e. shoots 4K, waterproof, touch zoom etc. Included lots of lifestyle imagery with people smiling. Includes text on every photo explaining a feature or benefit of the product. Included two videos of how the product works. 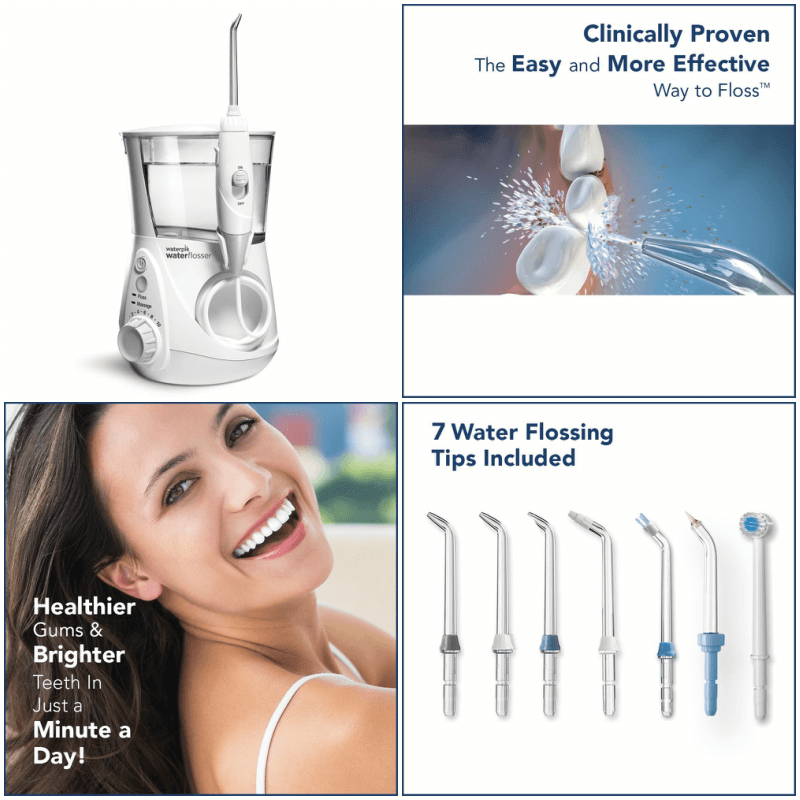 Show a comparison chart between the Waterpik and other water flossers. Include everything that comes in the box. Include an image with a guarantee or warranty. 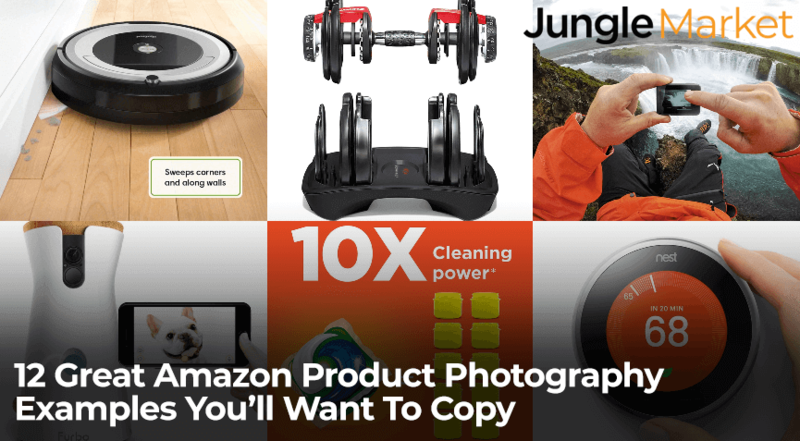 So you’ve got the chance to go through 12 top selling products with exceptional Amazon product photography. What did you think? Do you have some changes to make to your listing now? Are you inspired to hire a professional product photographer to get the same sales results as the examples? High converting Amazon product photography doesn’t happen overnight. Even after you have replicated the same look as the examples above you will still need to constantly optimize your images. Your listing can always be tweaked and improved over time and this includes your product photos. A/B testing your images is the only way to 100% ensure you are getting the most Amazon sales possible. The top Amazon Sellers are constantly doing everything they can to pull as much revenue from there listings and so should you. Are you ready to hire a professional Amazon product photographer for your listings? If so, feel free to browse our top-rated, fully-vetted freelancers on the Jungle Scout Market. They are always looking to help improve Amazon Sellers accounts and they specialize in product photography on Amazon, so you can be assured they will provide you exactly what you’re looking for. Do you have any tips, tricks, advice or examples of fantastic Amazon product photography? The Jungle Scout Market community would love to hear them. Share your thoughts in the comment section below. Thank you!! This has helped me a lot. Great article lovely breakup of product photography & featuring the parts of products. Excellent article. Thanks for all your hard work with the images and the analysis. Great article, thanks a lot, really interesting, informative and helpful. Is the lead image on each listing the one you have at the top left of each block. Trying to understand if the 1st image for these great images / listings is always with a white background? You also mention about including comparisons to other sellers / listings. Do you have any examples of this as I couldn’t see this, but it’s again, a great idea! I have a feeling this article coupled with the article you have linked from the 8th is going to help me make more money faster on my first two products to launch. Thank you! This is an excellent post showing how to improve the photography that one might not think about! Thank you!